I hope your all well and in great health. 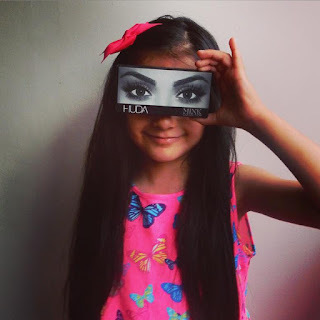 So today I want to babble on about Huda Beauty Lashes, the social beauty queen launched the lashes 2 years ago. They are now a staple in every makeup junkies kit. I can totally understand why. I have tried most of the lashes, they are very full bodied and robust. I love the packaging and all over Instagram you can see from babies to men posing with the box in front of their eyes. 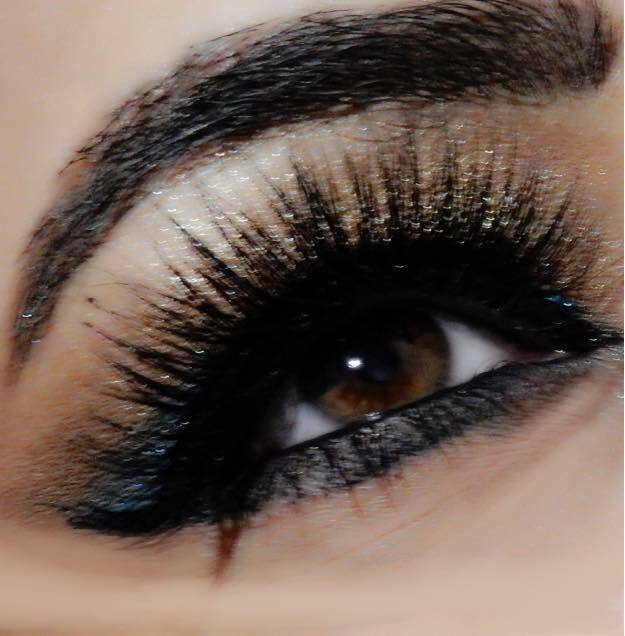 The lashes come quite long which is great as you can cut them down to size, you purchase the lash glue separately. I could not find it the other day for love or for money. You seriously do not want to see the mess on my vanity at the moment. So I used a drug store eyelash glue and that worked just as well. I have to say the lashes are very unquestionably luxurious and make the eyes pop. They are very easy to apply, most people use tweezers, I just use my hands to apply. They are reusable, I wash mine in warm water with a bit of shampoo, use a clean mascara wand to get rid of any clumps and leave to dry. 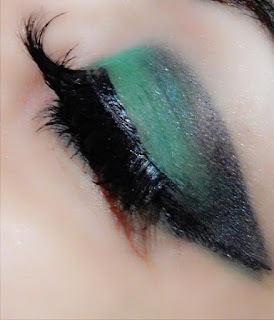 I would opt for these lashes over the drug store ones as they really make my eyes look beautiful and complete my look. Thank you beautifully! I just can't apply them with tweezers have tried so many times. 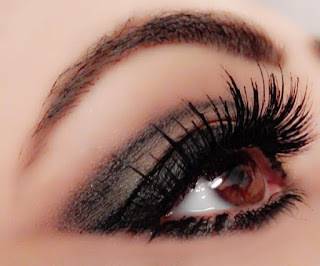 wow the lashes are really gorgeous. Gorgeous! 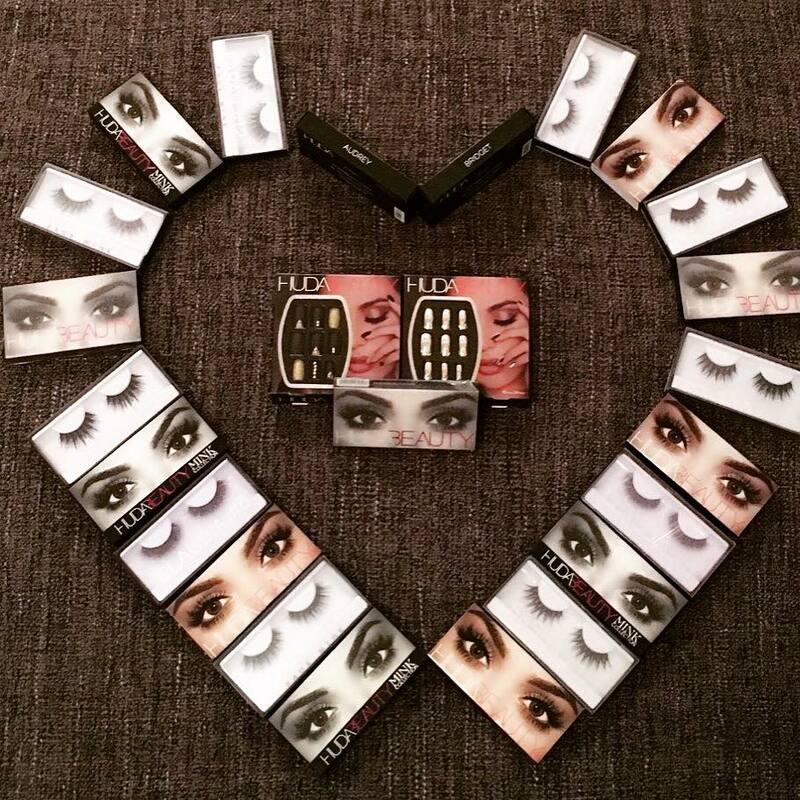 I have heard great thing about this lashes..
Looks like a fabulous product! !